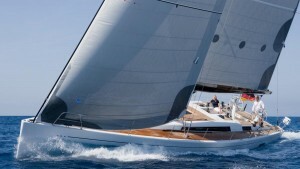 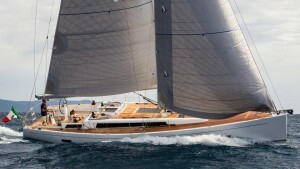 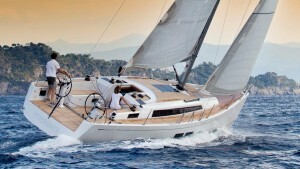 Personality and performance, a great combination for a sailboat. 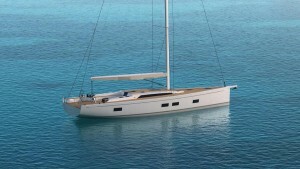 Grand Soleil brings together the best designers in the world to develop their performance cruise range… a true Italian classic with character and unmistakable elegance in sailing. 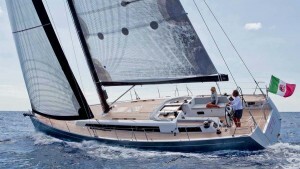 The modern performance yachts appeal to the owner looking for a sleek racer as much as the cruiser wanting refined Italian style, comfort and safety at sea.